RitmAbo is a performance series for percussive dance and live music. The show series has been seen in Turku Finland since 2010. RitmAbo performance is a fantastic blend of artistic collaboration, prepared program, unexpected moments and improvisation on stage. Experience the luminar guest artists and the unique athmosphere of the shows! 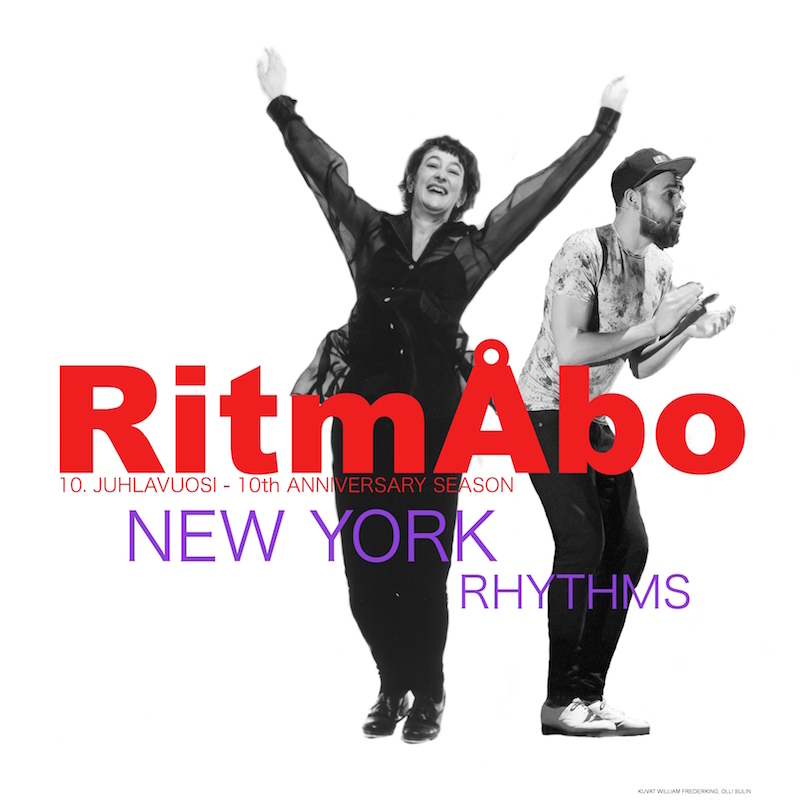 RitmAbo performance series celebrates its’ tenth anniversary with New York Rhythms theme. Experience the anniversary show filled with high class percussive dance and live music in May! Tickets sales have started at Tiketti box offices and online. Percussive dance and live musice performance series RitmAbo celebrates its’ tenth anniversary this year! 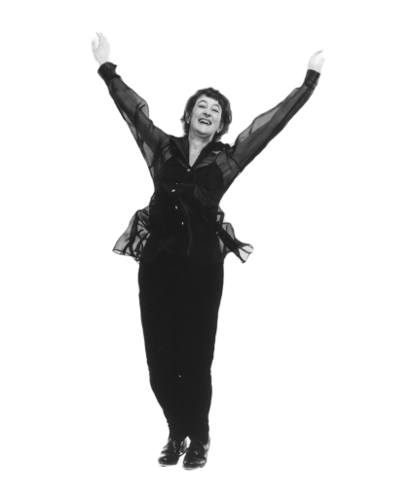 The tenth anniversary show in May will inlcude high level guests including choreographer, sand and tap dancer Heather Cornell from New York. 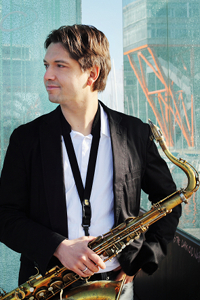 The guest music artists are saxophonist Manuel Dunkel and pianist Sid Hille in Rhodes. 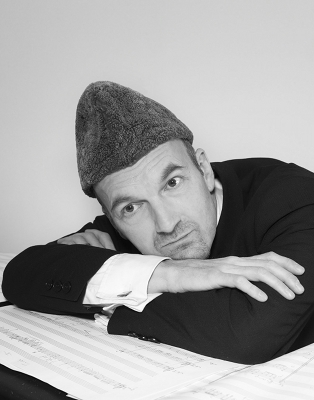 The evening is hosted by tap and vocal artist Jussi Lindroos. Book your tickets and experience the anniversary show filled with high class percussive dance and live music! Tiketti box offices can be found at Stockmann department stores. With phone or online reservation you can also collect tickets at R-kiosk chain. Percussive dance and live music series RitmAbo celebrates its’ tenth anniversary season this year. Stay tuned, program will be announced soon. 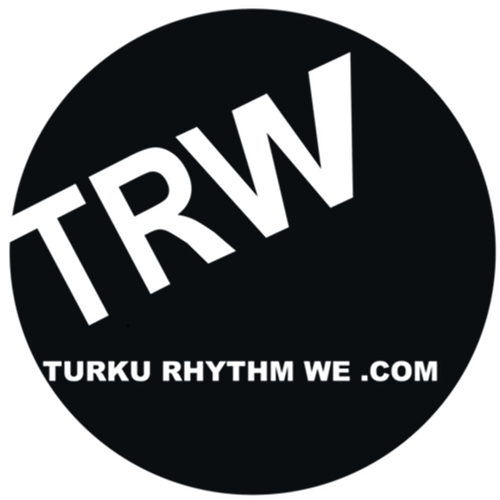 RitmAbo series is supported by Dance Centre of South-Western Finland.